The late John Gauld was the founder of OsteoCare Implant System Ltd. John was a brilliant engineer and business man and he set up AMB Precision Engineering in 1975. AMB work for elite companies in Aerospace, Medical and Oil & Gas industries, their precision and attention to detail puts them as one of the top UK engineering companies. OsteoCare was born from AMB in 1999, it was a natural progression as John was already working in the medical sector. 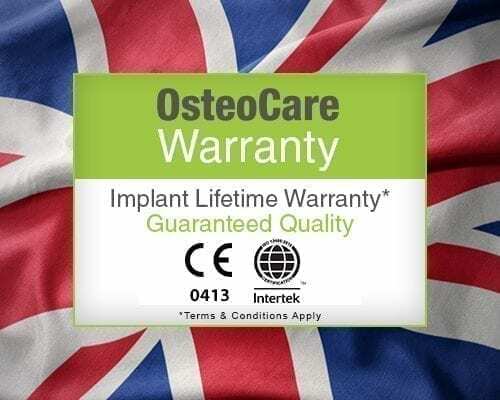 AMB is the in-house manufacturing arm of OsteoCare and is proud of its British Heritage. All implants and components are made on site, just outside Heathrow Airport. 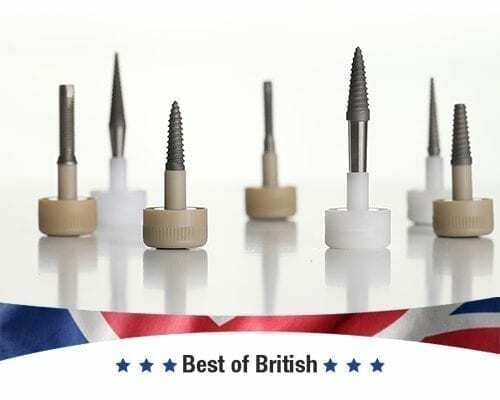 A truly British made Implant System. 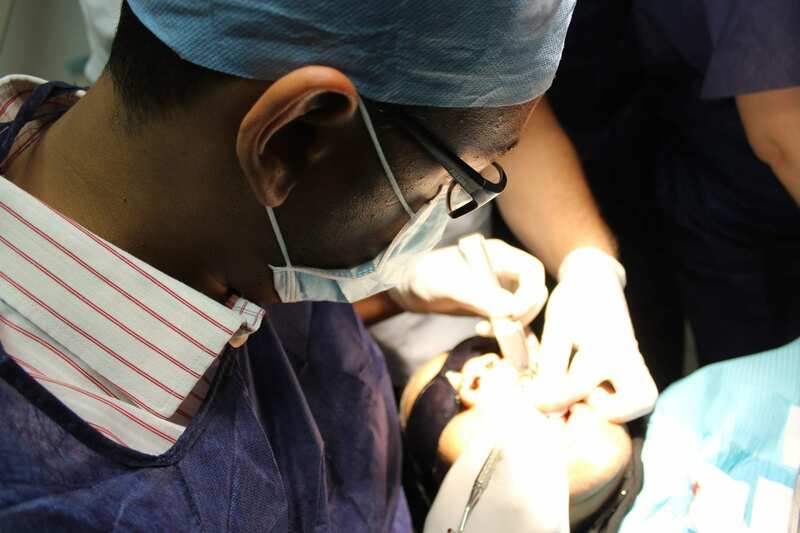 Our vision is to be acknowledged as one of the top implants providers in the dental industry. 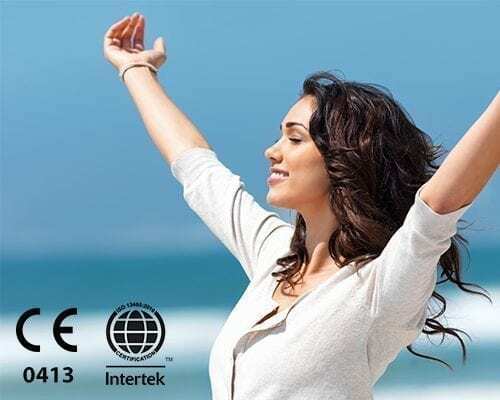 Offering a premium product at a price that will allow the dentist to be more profitable without compromising on quality. Strong customer care and innovation is at the heart of everything we do at OsteoCare. Grow our community in the pursuit of excellence. Our community means you and we are on hand to support you, after all your success is our success. To challenge the perceived complexity associated with Implantology, enabling Implant placement to become a more affordable option to patients. Be a key provider of tooth replacement. To develop lifelong associations with our community partners, maintained through an integrated approach providing education, support and a versatile product offering. To provide a strong, personable and responsive customer experience . To further instil confidence through a heritage of precision manufacturing and stringent quality compliance. We manufacture our products in house. We provide a unique, personable and responsive customer experience. 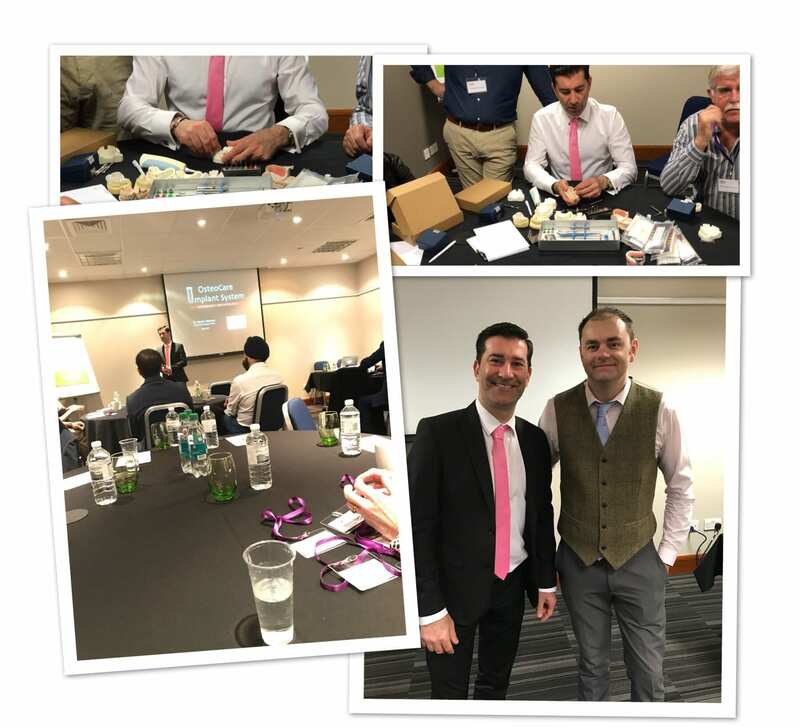 We develop lifelong associations with our community partners which is underpinned through an integrated approach providing education, support and a versatile product offering.